The Colorado Karting Tour is excited to announce a new partnership with Superkarts!USA to become the primary distributor throughout the Colorado region for Evinco Tire. As a well-known and trusted tire within the region and by CKT’s racers, this partnership allows the series to further ensure that all competitors and facilities within the region have the tire available to them in an efficient and effective manner. CKT will take an active role in supplying all karting facilities throughout the region with appropriate amounts of Evinco product in the coming year, and also offer direct tire sales through the series website. 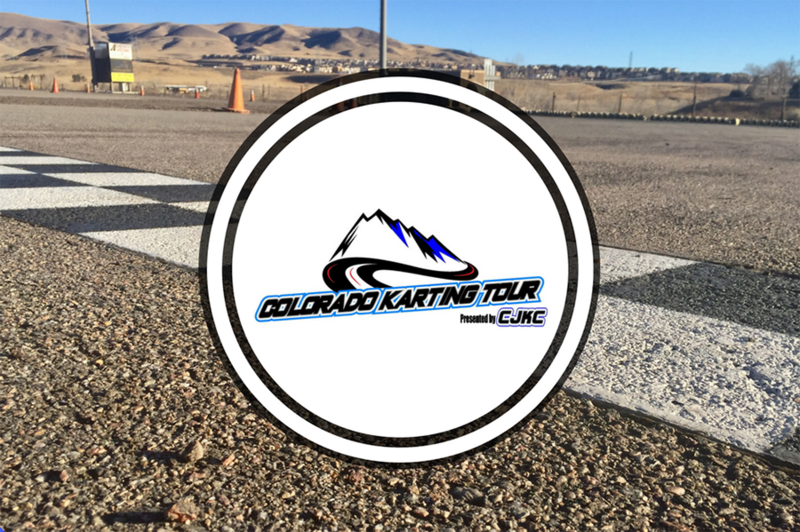 In the coming weeks as the series gears up for the season-opening “Run Your Rust Off” event at IMI Motorsports Park in Dacono, Colorado on April 15, additional details regarding the logistics of placing orders, supply on hand, and product information will continue to be released by CKT.